 Our mission at Grass Creative has always been to give back and to make a positive impact in our community. We help non-profits and government organizations dig deep, refine goals, find their voice, and better understand their community. With crystal-clear messaging and deliberate design, our strategic solutions deliver everything needed to make an impact and develop long-lasting relationships that not only sustain their organization, but help it grow.